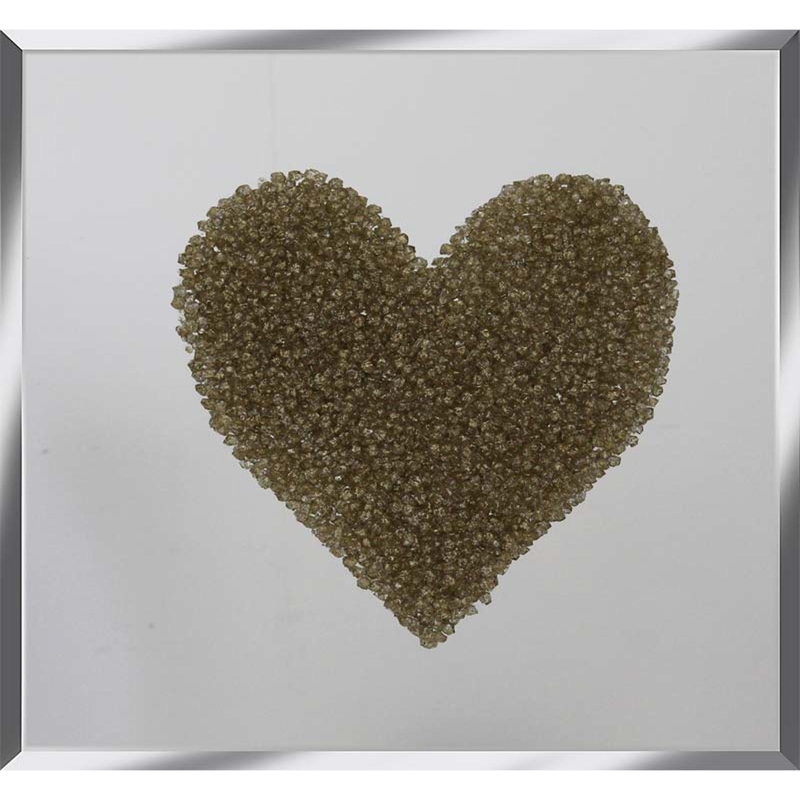 Introducing our beautiful Gold Heart Cluster on Mirror, a loving piece that would fit perfectly in any home. This glamorous yet elegant piece was hand finished in the UK and comes in a variety of sizes. You wont be disappointed with your purchase.